Educational Seminars on Timely Topics and Social Events: Our annual educational meetings on exciting topics also provide an opportunity for networking, socializing and honoring members. In addition, we host an annual Winter Party solely dedicated to fun and building connections with the community. Leadership Opportunities: CPS members have numerous opportunities for leadership roles with the Society by serving on our Executive Council and participating in various committees such as the Legislative, Ethics, Program and Public Information and Education Committees. Members also represent CPS by serving on important state and legislative commissions and task forces. 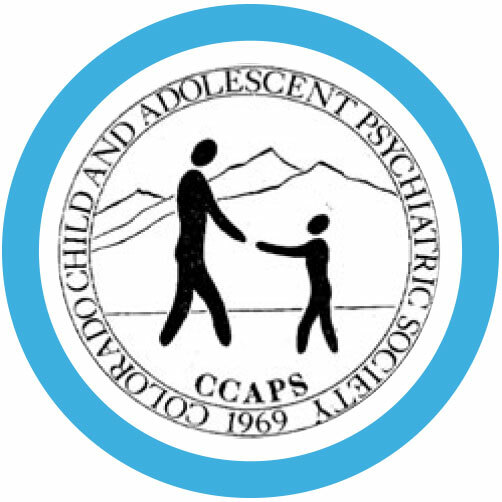 CPS Quarterly Newsletter, Updates and Website: CPS communications offer information on pressing topics, upcoming events and general resources for members. Ethics: CPS is committed to upholding the integrity of the profession through education of members and resolution of ethical issues that are brought to the Society. 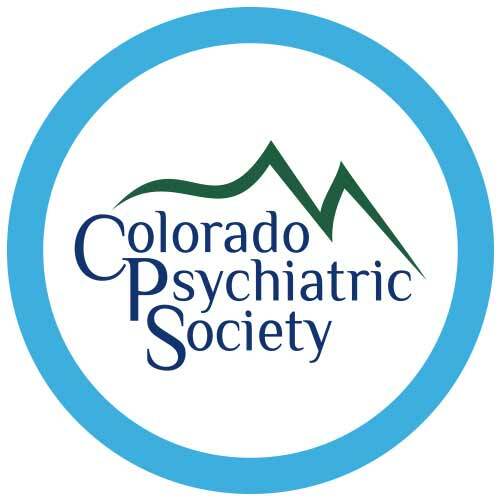 Membership Directory: Members receive a listing in the CPS Membership Directory, an online password-protected database available in the Members-only section of our website. Sign up for the Scheduled Payment Plan today to have your membership dues charged to your credit card in monthly, quarterly, biannual, or annual installments. If you are not yet a member, apply online.